We had seen this coming on our preview of the most awaited album of 2013 and the more we listen to it the more our excitement grows! We are talking about the new album from the Yeah Yeah Yeahs! The NY trio plans to release their 4th studio album “Mosquito” on April 15th in UK and April 16th in the US. 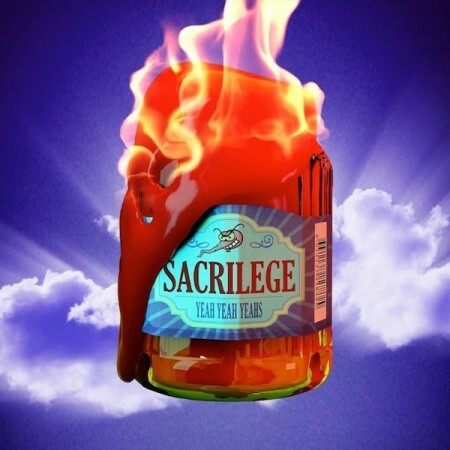 This week they have released the video of their first single: “Sacrilege“, perfect for our Electric Thursday! We missed Karen O and company. Hey Hey, My My, Karen O makes our Thursdays Electric!